A lot of my clients lately have been saying how difficult it is to eat healthy during the week when you are busy... right... wrong! I have been trying to empower a lot of my clients to PLAN. Being healthy does take planning. Hence the name of my blog post today; Plan. Eat Healthy. Repeat. At the end of a long working day, a lot of us would rather put our feet up rather than don our aprons! This is when we tend to fall in to the trap of swinging by the local takeaway shop or restaurant. 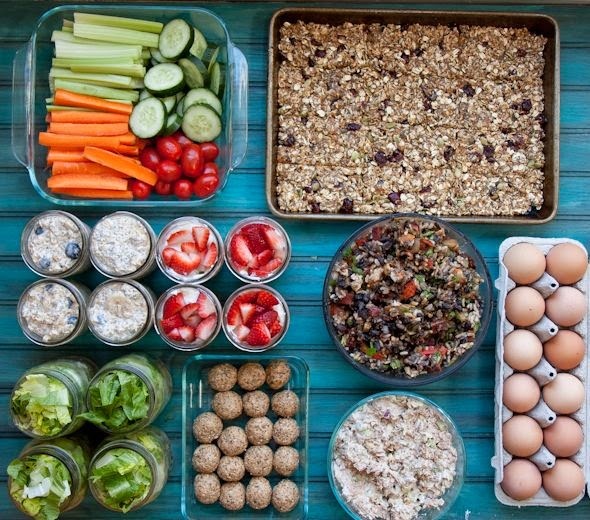 Sunday is a great time to plan your healthy meals for the week. Good preparation for healthy eating for the week involves meal planning, writing a shopping list, doing the shopping and some simple preparation work. 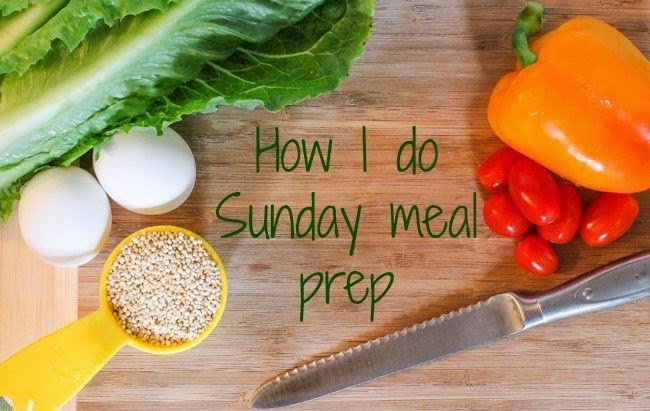 If you commit to this preparation on a Sunday, it makes it much easier to eat clean, healthy meals all week. Also jot down some healthy lunch ideas; Mexican wraps with low GI wraps, 3-bean mix and salad leaves/ Vita Weats with cottage cheese, cucumber and tomato/ leftover chicken stir-fry with quinoa/ boiled egg sandwiches on low GI bread/ quinoa superfood salad with chickpeas. Then translate your meal list into a healthy shopping list. Remember to try and stay to the outer aisles of the shops, where the fresh produce lives. No need to wander down the aisles where processed, packaged foods hide! So, healthy eating is possible. Just remember. Christmas cheer.. without the fear! Just 10 sleeps to go until Christmas! 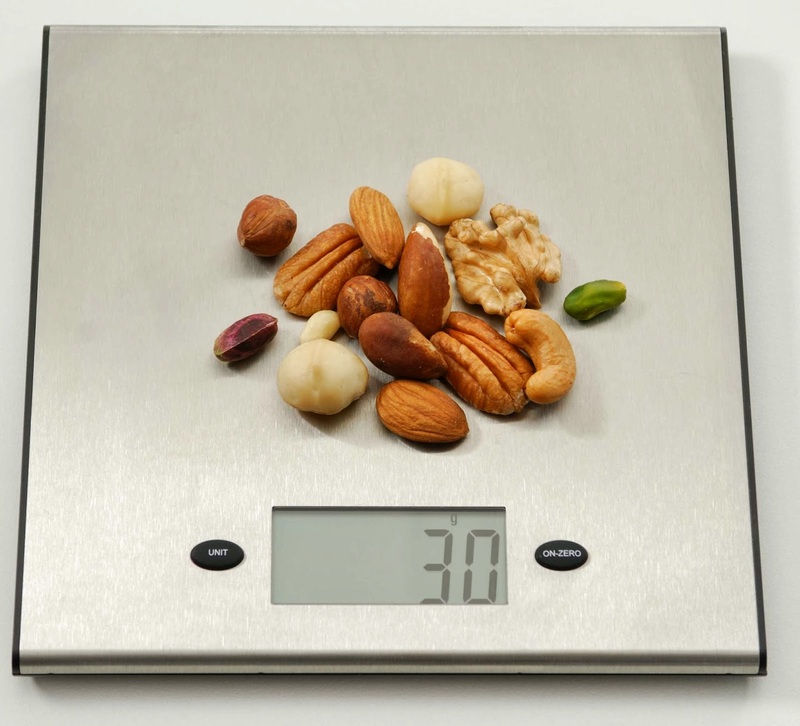 Did you know - on average, Australians put on 0.8-1.5kg over the Christmas period? This blog is packed full of useful tips so you can have all the Christmas cheer.. without the fear of weight gain!! A big reason for weight gain during the holidays is the nibbles that flow at parties. A party pie here, a mini quiche there, chips, dips and crackers and you've blown your calorie bank for the day! Remember we should aim for no more than 1200kJ in total for snacks for the day; either 3 x 400kJ snacks or 2 x 600kJ snacks. Yes, it's a busy time of year! However, with all the extra food being consumed, it's important to burn the extra calories with some exercise. 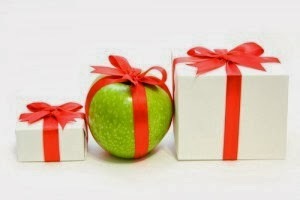 Try and incorporate some exercise into your festive occasions. It's not surprising! Take-away food, packaged supermarket food and restaurant meals have 'super-sized' over the last few decades, which makes it hard to know what the right amount of food to eat is. 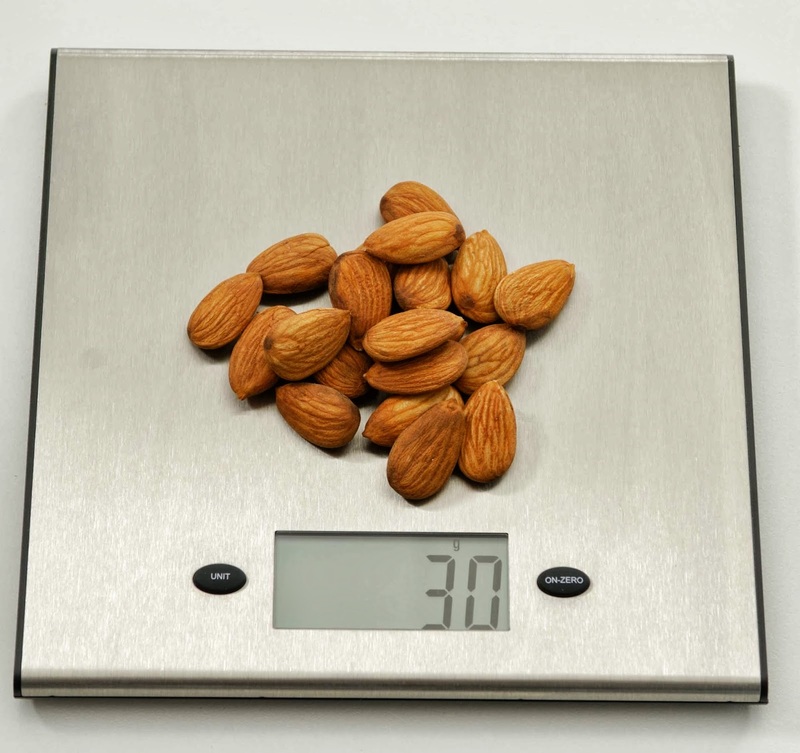 To maintain a healthy weight or lose weight, you need to make sure you're eating not only the right type of food, but the right amount. Need a coffee hit to get you going in the morning? 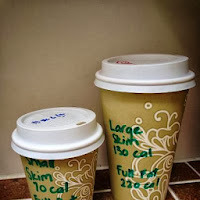 Down-size to a small and save on calories. Do you grab a handful of nuts for morning tea? This is a healthy habit, but check the portion! 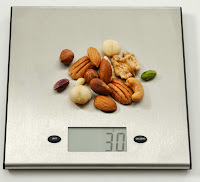 30g is the "perfect" portion which equates to about 15 nuts. 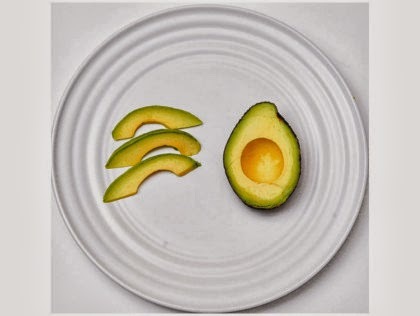 Other foods throughout the day to show portion caution for are avocado and oils.Using 3 slices rather than 1/2 an avocado saves you over 150 calories. For oil, use 1 teaspoon per person. If you've been down the cereal aisle recently, you'll have noticed that the range of on-the-go breakfast drinks is growing. We know that breakfast is the most important meal of the day. But is convenience taking priority over nutrition, particularly in our children? A recent review by Choice reviewed 23 on-the-go products. All of the drinks reviewed included added sugars. 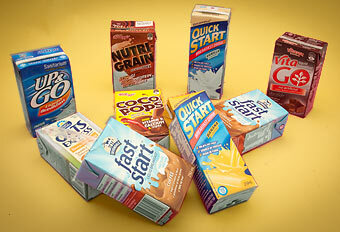 10 of the drinks had more than 23g of sugar per serve, which is more than 5 teaspoons of sugar. Breakfast is often where we obtain a lot of the fibre in our diet. Breakfast cereals are generally high in fibre, some providing more than 1/3 of our daily fibre requirements in one serve, but the liquid drinks just don't quite meet the mark. What's making news in nutrition? 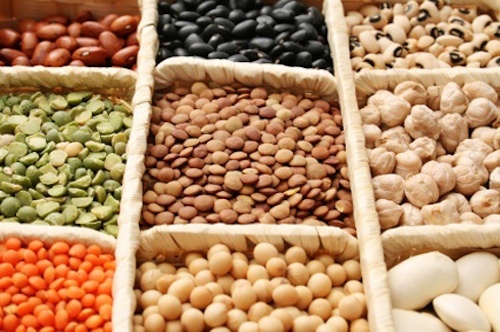 A new study published in JAMA Internal Medicine suggests vegetarian diets are linked to reduced death rates, with more favourable results for males than females. 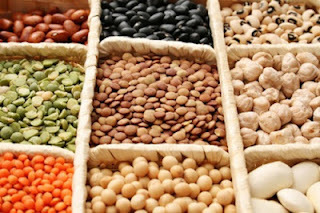 The study involved 70,000 people and assessed diet using a questionnaire dividing participants into categories, either non-vegetarian, pesco-vegetarian (includes seafood), lacto-ovo vegetarian (includes dairy/ egg) and vegan. Common distractions while eating, such as TV or computers, can increase your food intake, not only at that one meal, but at subsequent meals too. One reason for this is that distractions disrupt the 'reward' function in the brain, preventing the memory of eating that meal, increasing the likelihood that you'll seek 'reward' foods later. Mindfulness is the Buddhist practice of being aware. 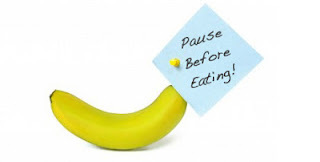 Mindful eating is consuming your meals whilst being wholly conscious of doing so. 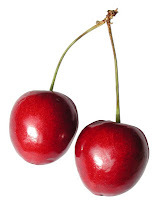 This means noticing textures, flavours and listening to your hunger signals. A recent review found paying attention to what was eaten, helped reduce energy intake in participants, with them losing an average of 1.5kg over 4 weeks. One mindful eating app available is "Eat, Drink and Be Mindful". A study showed that higher fat consumption was associated with increased daytime sleepiness, while higher carbohydrate intake was associated with increased alertness. 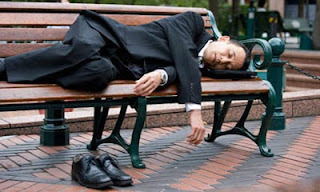 There was no relationship between protein consumption and sleepiness. My take on this study? Eat balanced! 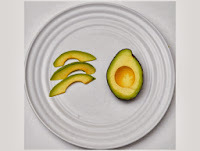 Consume meals with low GI carbohydrates for sustained energy (and alertness! 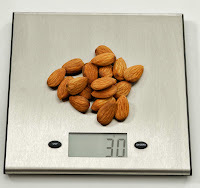 ), include a protein food for satiety and a healthy fat in moderation.